I’m catching up on my blogs here at 4 in the morning….I’m a little bit jet-lagged and a lot sick to say the least so the transition home has been rough. We started in Heidelberg, where S and A go to school. It was everything I imagined it to be. I felt like it should be a dreary, rainy, fall day everyday and it was for the most part. 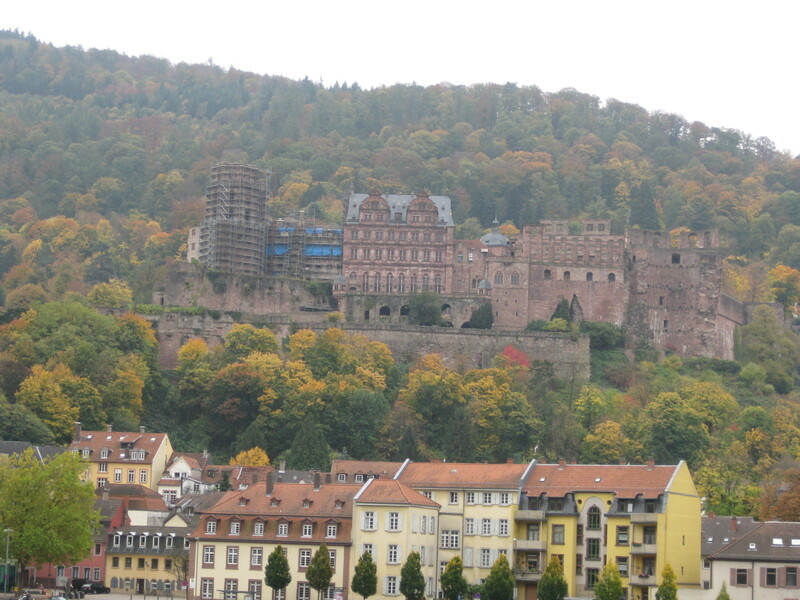 The town has the old side and the new side and we did pretty much everything to do in old Heidelberg – in a whirlwind tour. We walked on the Philosopher’s Way, saw the alte brucke (old bridge), the Heidelberg Monkey, the castle, the Haupstrauss (sp), and even took a solar powered river boat tour. We ate a lot of German food which was much better than expected and I discovered the Back Factory. They have these really good pizza pockets that I enjoy for breakfast along with my vanilla cream filled sugar donut. 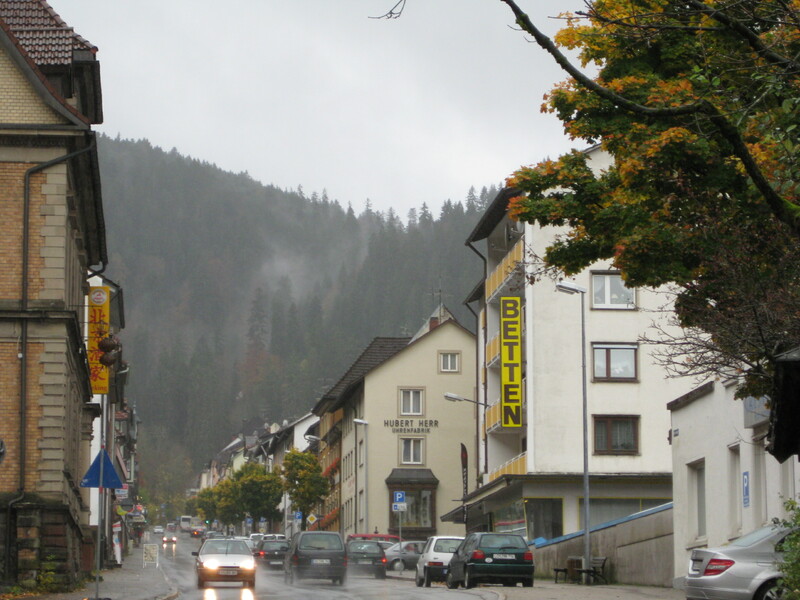 We also went to Triberg. The town looked a lot like Main Street in Park City. The difference was that this is where they make Black Forest Cuckoo Clocks and Black Forest Cake. I really enjoyed the fake Black Forest cake but the real deal had a little too much liquor in it for my liking. I learned a lot about cuckoo clocks from a master carver and it’s quite interesting. If you are ever interested in purchasing an authentic cuckoo clock, let me know and I can tell you what you need to look for. Overall, I really liked Germany and am excited to get the opportunity to go back and really explore. check out http://www.northcoastimports.com for all kinds of info on cuckoos!